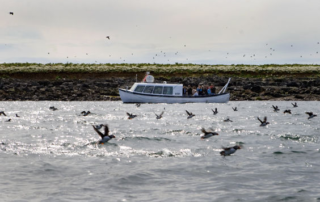 There are about 30.000 puffins nesting on the islands off the coast of Reykjavik and we are only a 15 minute boat ride away! The Puffin Watching tours with Special Tours, Puffin Express, have been popular for over a decade! 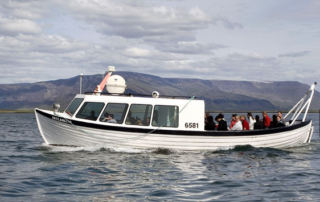 Special Tours is a pioneer in Puffin Watching with 20 years of experience, and our especially designed boat, Skúlaskeið or “Old Skuli”, makes us the leading expert in the area. 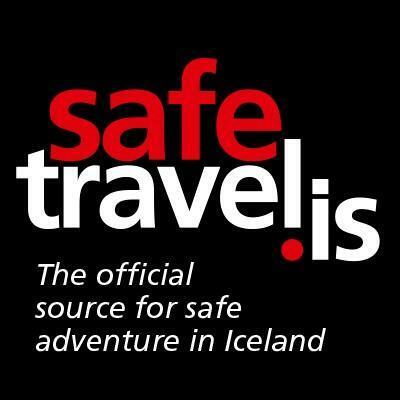 Special Tours is the original Puffin Tour Company in Iceland! 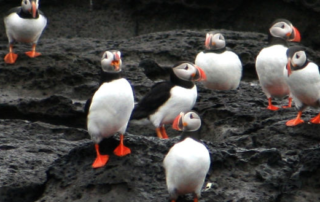 It was founded in 1996 and started the Puffin Tours to the puffin island. We sail out from the old harbour in Reykjavik and it only takes us about 15 minutes to reach the Puffin island, Akurey. 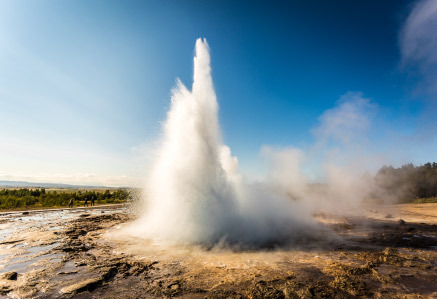 on the sail out you will be able to view Reykjavik from the seaside [remember your camera] and the guide will also share information about the buildings & islands that can be spotted on the way. The islands we visit are covered with small hills and slopes and both are well known for their colorful birdlife. The island‘s shores are rocky but our boat Old Skuli is specially designed to take us as close to the islands as possible due to its shallow draft. When we arrive to the islands we turn off the engine so our passengers can observe the birds and the beautiful surroundings. 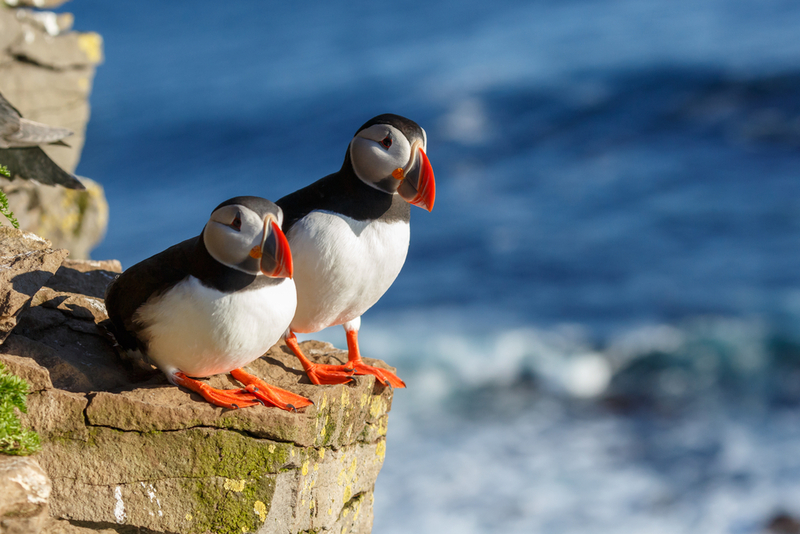 Our expert guide will tell you all the facts and fun stories about the cute Puffins and other wildlife that might be seen on the tour. Please note: We ask that all our passengers arrive at least 20 minutes prior to departure for check in and boarding (recommended time is 30 minutes to be safe). We recommend a good zoom lens for close-up photography as the Puffins are small sized birds. All our tours are weather dependent, and may be subject to cancellations. Our captains will make their decisions based on many years of experience and always keeping in mind our passenger safety and comfort. We can never guarantee sightings as we are working with wild nature and animals. We always do our best to provide a great service which includes taking you out on sea to explore the nature and its wonders out on Faxaflói Bay. 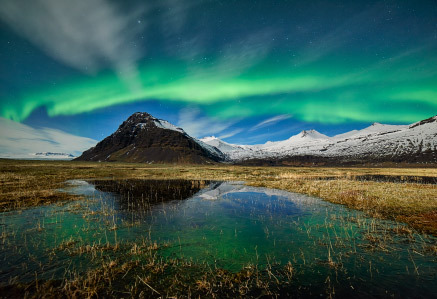 We recommend trying the northern lights tour on your first night in Iceland, to give you the best chance possible of catching the auroras. If your tour does not sight a whale, we offer you another ticket for free – same goes for the northern lights tours, if you don’t see any lights you can join us again on the next available day. NOTE: You always need to reschedule if you want you join us again, as places on our boats are limited. Please note that we can not guarantee a tour on the next day/evening, it all depends on weather and sea conditions. 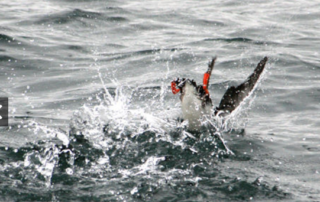 We have had 100% success on our Puffin Watching & Sea Angling tours, however if there ever comes a day where you wont see a puffin or catch a fish, we will offer you another free tour! a) Special Tours reserves the right to change prices in the event of currency fluctuations, taxes or other cost increases out of our control. Tickets purchased prior to the increase will not be affected by the change. 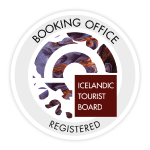 b) Special Tours reserves the right to make any changes to its tour schedules if need be – informing all our clients that have already made a booking on the specified tour and making the information immediately accessible to our future customers. c) Tickets that have been purchased from someone other than a licensed travel agent / hotel / tourist info will not be valid on board our boats.